This journal provides a practical orientation to conducting effective qualitative research in the public health sphere. With thorough examination and simple explanations, this book guides you through the logic and workflow of qualitative approaches, with step-by-step guidance on every phase of the research. Students learn how to identify and make use of theoretical frameworks to guide your study, design the study to answer specific questions, and achieve their research goals. 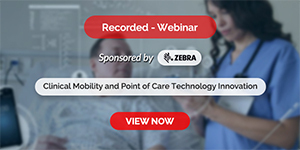 Data collection, analysis, and interpretation are given close attention as the backbone of a successful study, and expert insight on reporting and dissemination helps you get your work noticed. This second edition features new examples from global health, including case studies specifically illustrating study design, web and mobile technologies, mixed methods, and new innovations in information dissemination. Pedagogical tools have been added to help enhance your understanding of research design and implementation, and extensive appendices show you how these concepts work in practice. 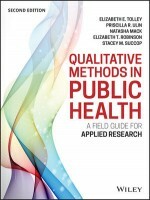 Qualitative research is a powerful tool for public health, but it's very easy to get it wrong. Careful study design and data management are critical, and it's important to resist drawing conclusions that the data cannot support. This book shows you how to conduct high-quality qualitative research that stands up to review.